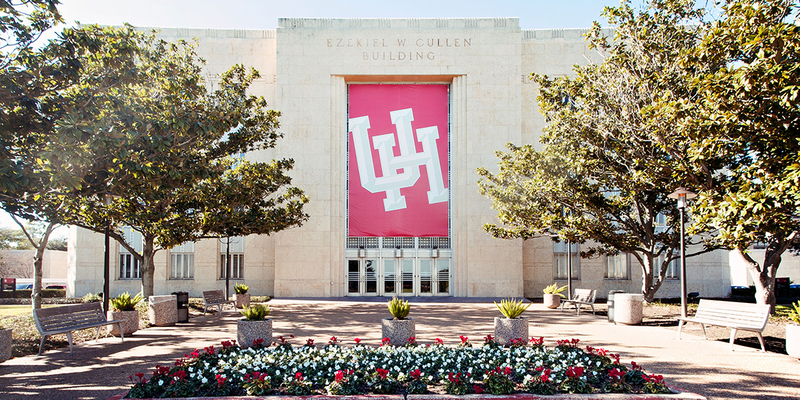 The Department of Educational Leadership & Policy Studies (ELPS) in the College of Education at the University of Houston strives to be among the nation's premier departments of graduate study for the development, management, and evaluation of K-20 educational organizations. And as such, faculty and staff prepare aspiring educational leaders who will develop innovative, efficient, and socially just educational policy solutions through collaborative research, praxis, and practice activities. 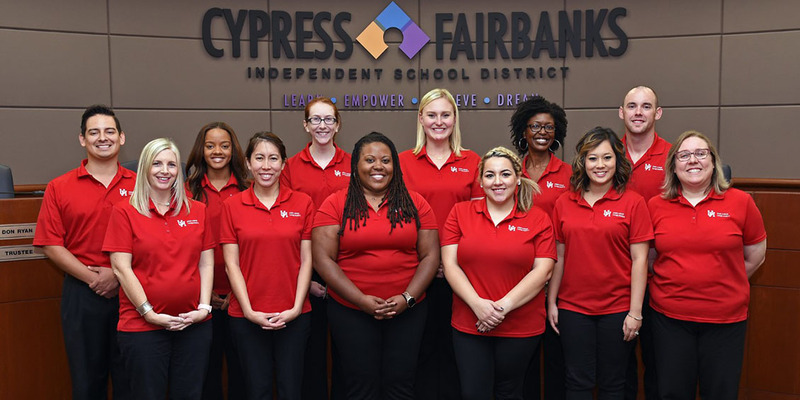 In addition, ELPS faculty and staff continuously maintain – and pursue – mutually beneficial school, district, college, university, legislative, and corporate partnerships to improve educational environments, organizations, and learning outcomes for all students. ELPS is distinctive in many ways. We are located in the heart of Houston, Texas - one of the most dynamic cities in the United States and uniquely located near Austin, New Orleans, San Antonio, and the Texas Gulf Coast. Accordingly, this metropolitan area offers students rich urban and suburban environments in which to learn – as well as opportunities for international research and study. 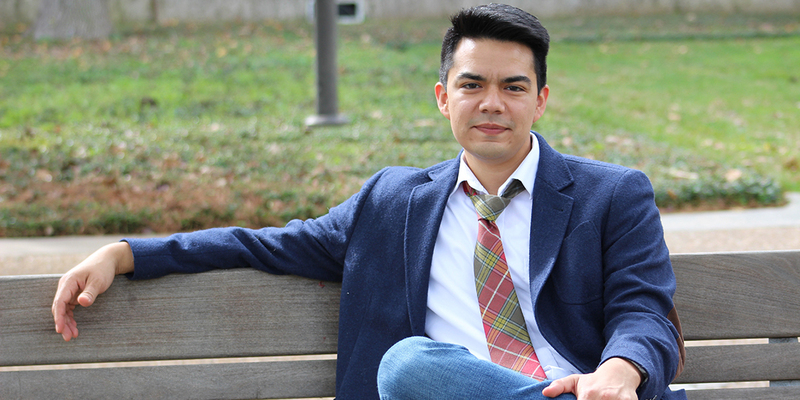 Accordingly, ELPS prides itself on the multiple forms of diversity embraced – and respected by our students, staff, faculty, and community – including multiple perspectives on age, culture, ethnicity, exceptionality, geographic origin, and professional experience. All ELPS academic programs are approved by the Texas Education Agency or the Texas Higher Education Coordinating Board; and, are accredited by the National Council for Accreditation of Teacher Education (NCATE) and/or the Southern Association of Colleges and Schools (SACS). 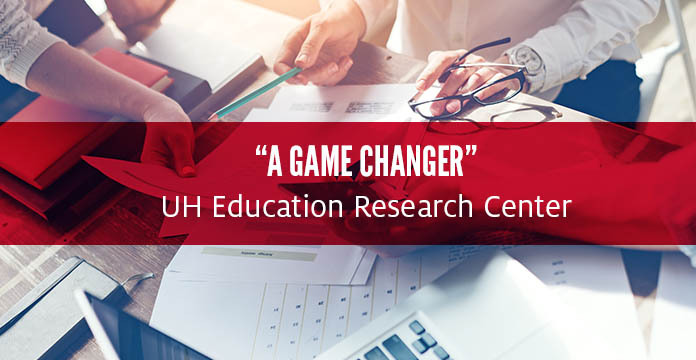 For more information, please contact delps@central.uh.edu; or, visit the Department of Educational Leadership and Policy Study’s main office located in 112 Farish Hall.